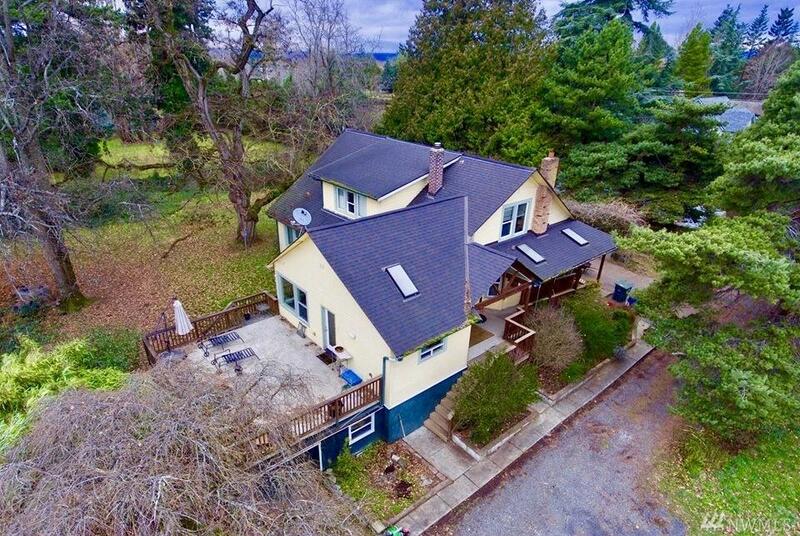 4 bedroom craftsman boasting over 4000 square feet, on 18+ acres of pristine rolling pastureland; just outside Bellingham city limits. 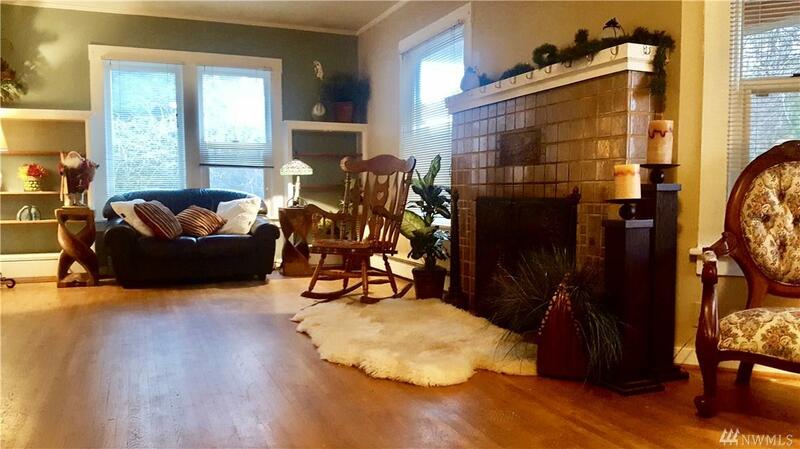 Home built in 1925 has an upgraded radiant heating system, Huge updated kitchen with spectacular Mt. 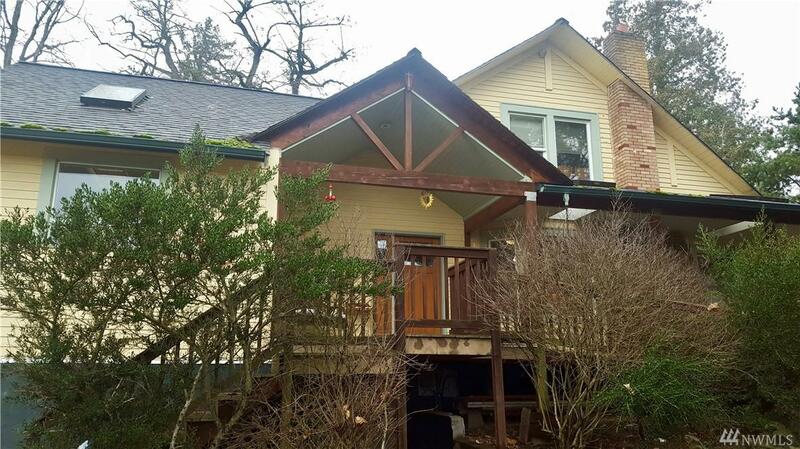 Baker views, a wrap around porch, and a south facing patio. 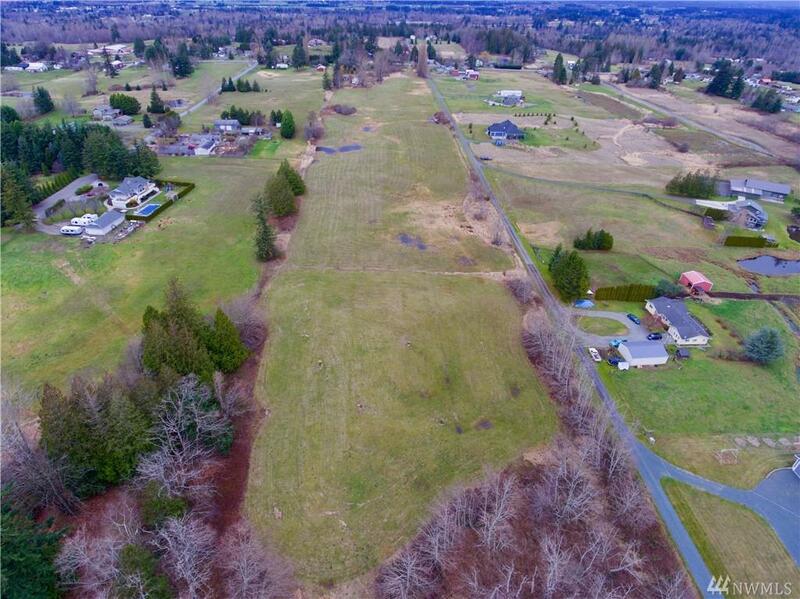 Property includes a circular drive way as well as an easement on the paved road just east of the property for easy access to the back acreage. Potential for Subdivision, Buyer to verify.